I can’t believe the holidays are already upon us! 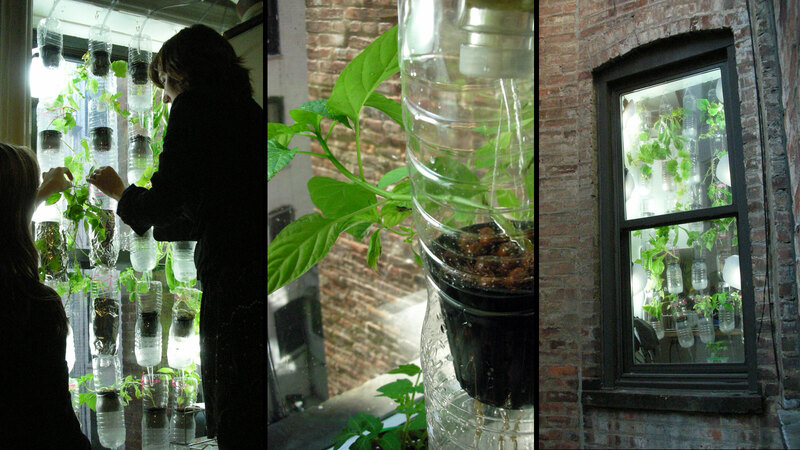 Here in the Northeast, it’s brutally cold, and I’ve barely gone outside to explore my new Suburban Farm. With all the business of moving, it’s been hard to keep up with my holiday shopping. As a gardener, I keep a few lists, mostly on Amazon (hooray for the Universal Wish List!) and Etsy, of some things that would be great to receive or purchase for myself on a whim. Here are my favorite things, which I think would make great gifts for any gardener on your list. 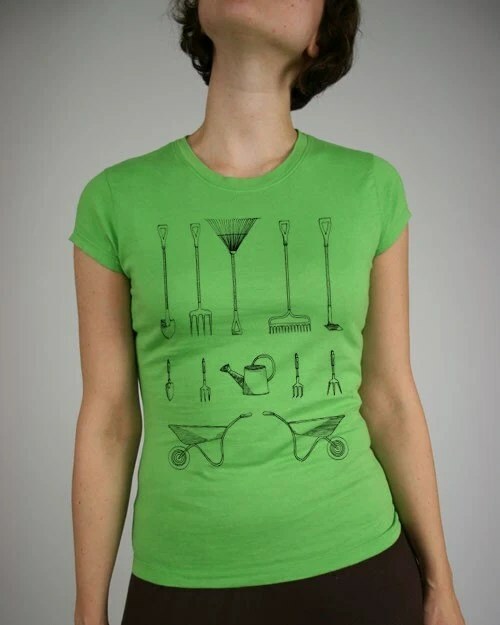 Do you have any gardener gifts to share? You may be aware of the decimation of the North American honey bee population. And just this week, reports are coming out that the problem may be a pesticide. 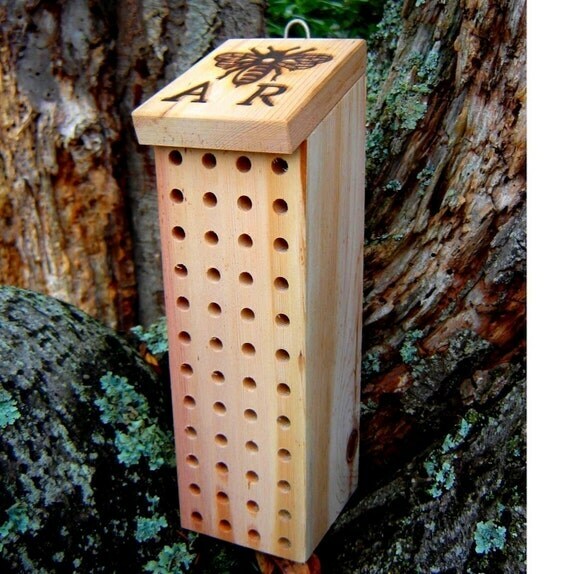 Mason bees are also beneficial pollinators, especially for orchard trees. Attract them to your garden with this lovely box. I bet it would be fun to watch them make their mud tubes. If you know me, then you know I’m into ollas. If you don’t want to make them, here are some lovely bottles. Now this I’ve been wanting to try. No more cell trays. Make your own seed starting blocks. This is an amazing book. Life changing, even. 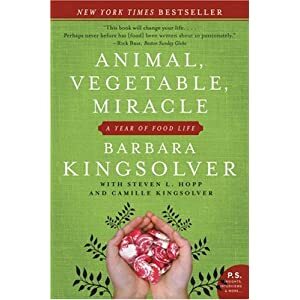 The book chronicles the Kingsolver family’s one-year experiment to live off their own land. Along the way the author feeds her readers information about the history and current affairs of agriculture in the United States. You may not have a gigantic mountain plot to farm, but you’ll be inspired to dig a little deeper into your own land. I’ve talked about these before, and I think they’re so cool. Real dried fruit and veggies, made into wearable art. I first heard about this on NPR, and now that I have a little more space in my new sun room, I’d love to try setting this up for year-round farming.